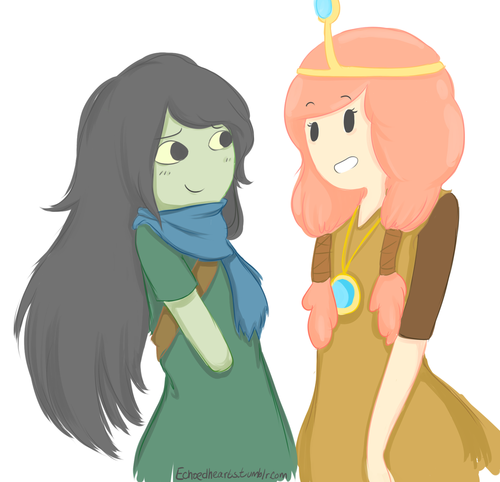 Shoko and Princess Bubblegum. No, I dont ship this.. HD Wallpaper and background images in the hora de aventura club tagged: adventure time princess bubblegum shoko the vault. 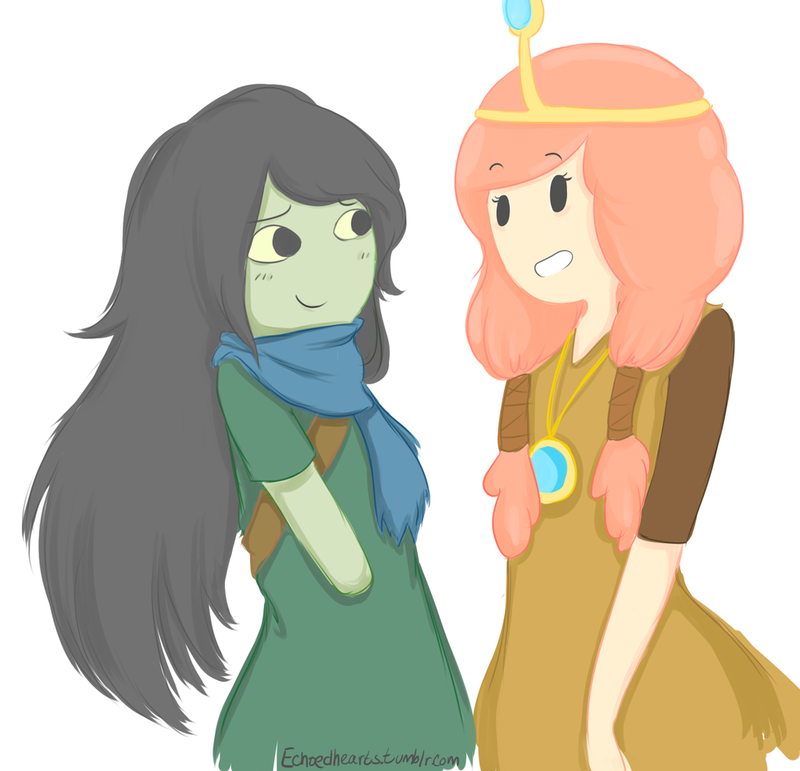 No, I dont ship this.